I just installed AutoCAD 2017 and fired it up for the first time. 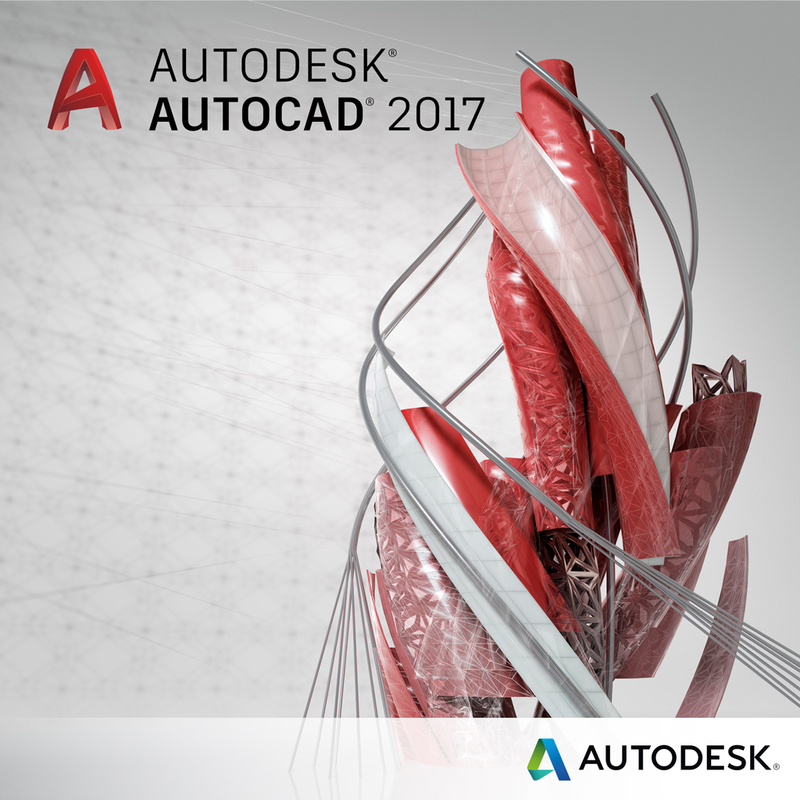 I had already read the Preview Guide at http://blogs.autodesk.com/autocad/wp-content/uploads/sites/35/2016/03/autocad2017winpreviewguide.pdf, so I had some new features I wanted to check out. I bumped up the Pickbox size, making it the same size as the Grip size. I turned on the “quick click”. I know that according to the Help information it’s really the “Time-Sensitive Right-Click”, but that’s too much of a mouthful. And finally I change the colors, so that they are a bit easier to see on a projected image. I go to a light color scheme and restore the classic colors. Now I was ready for the fun stuff – Centerlines! I know that it may seem trivial to many of you, but the new associative centerlines were the first thing that caught my eye. Sure, the enhanced design collaboration tools are going to get a serious look in the near future. And the resizable dialog boxes are going to get rid of a gripe I’ve had since AutoCAD R14. But since I love how centerlines behave in Inventor that was the tool I jumped to here first. I tried the basic things. I drew some basic shapes and put centerlines on them. You folks paying attention may have noticed that I added my layer drop-down list to the Quick Access Toolbar. I realized that I had missed that tweak once I started playing with a couple of the system variables that AutoCAD had for these new centerlines. The first variable I adjusted was the CENTERLAYER setting. Originally the centerlines were created on the current layer. I set this to be my typical Centerlines layer. And that is when I remembered that this first drawing was from the default AutoCAD template file ACAD.dwt. There was no Centerlines layer. Wait, actually now there was! AutoCAD created the layer for me. 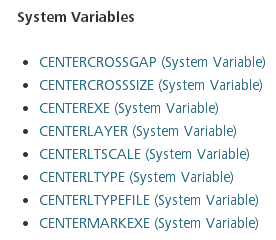 The line type was already correct, as the CENTERLTYPE system variable was set to CENTER2. Please note that I changed the color of the Centerlines layer to a medium blue, as seen in the rest of the images. While I was at it I changed CENTERLTYPE to “use current” by entering a period at the prompt, as that matches my typical BYLAYER line type preference. A quick run through the SETBYLAYER command fixed up this scrap drawing without any fuss. Next time I will have my templates in place first! Finally I checked how these new centerlines behaved when added in the layout. No surprises, they worked great. Changing object size in model space resulted in the centerlines adjusting as needed. Note that the length of the centerlines are driven by the length of the objects you associate them to. The lines on the right are cropped by the edge of the viewport. But the centerline doesn’t care about the cropping, it is as long as the objects are, plus the extension. So while it isn’t the most glamorous feature in this new release, those of us using AutoCAD for day-to-day drafting have an excellent new tool at our finger tips.